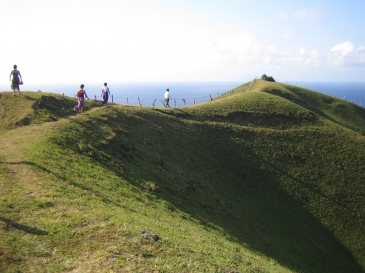 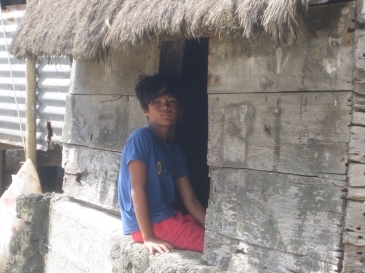 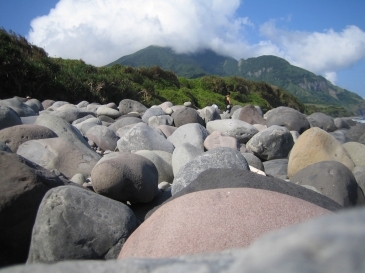 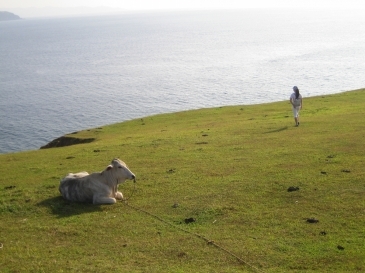 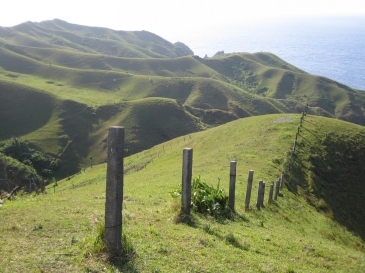 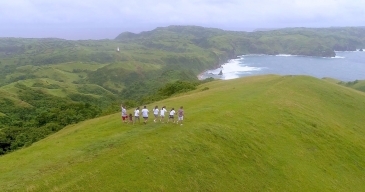 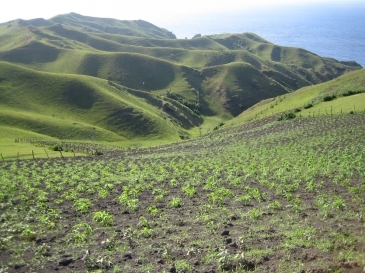 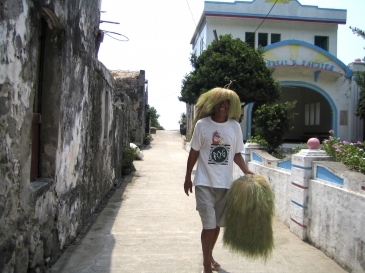 For first time visitors to Batanes, Philippines, recommended stay is at least 4 days and 3 nights to maximize your stay in the picturesque Batanes Islands. 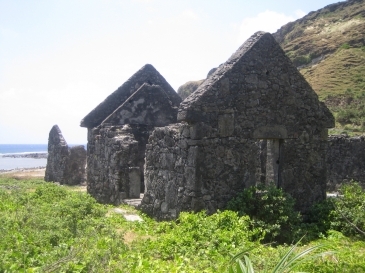 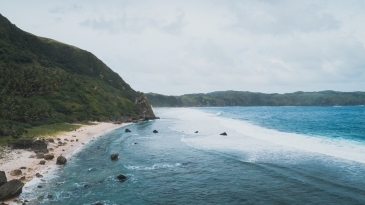 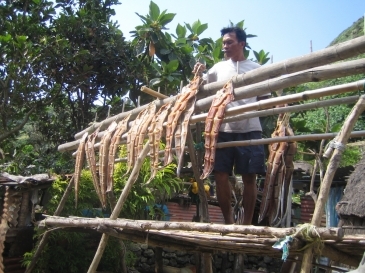 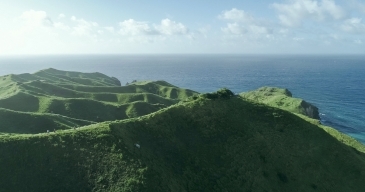 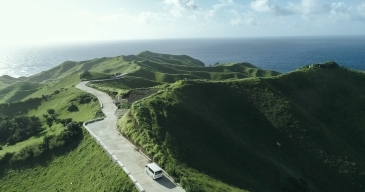 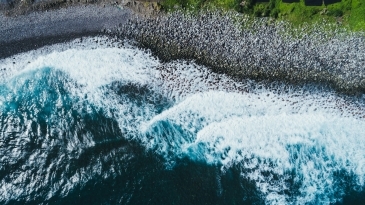 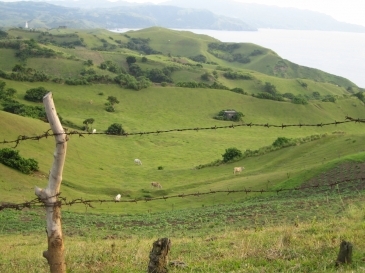 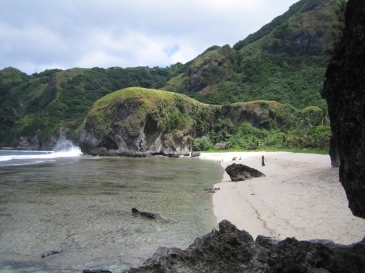 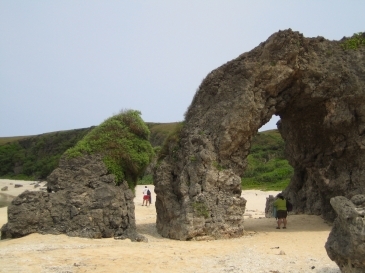 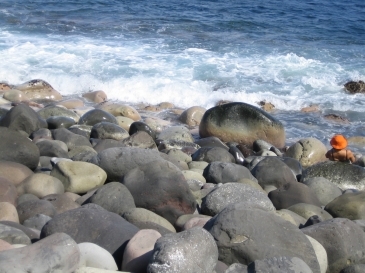 To get to Batanes, take a 2-hour flight from Manila to Basco Batanes via Cebu Pacific, Skyjet or Airswift, or connecting flight via Philippine Airlines. 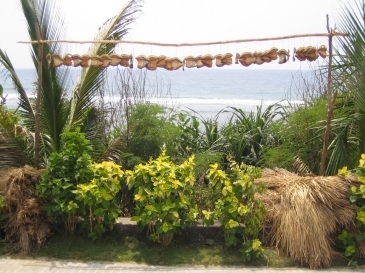 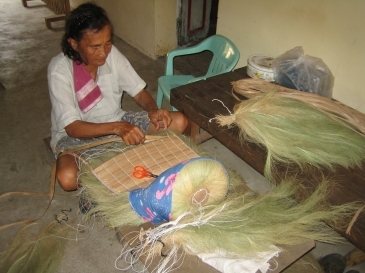 The Standard Package is recommended for those that want a more relaxed itinerary.